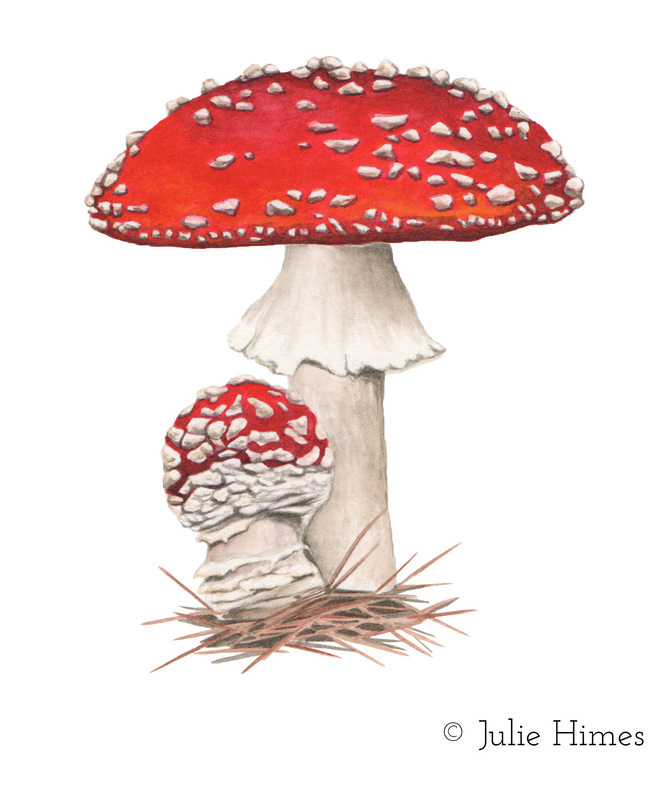 Amanita muscaria is one of the most recognizable mushrooms. Its beautiful deep red color with white warts makes it stand out in the forest. This species is toxic and hallucinogenic when raw, but if boiled twice, it can be eaten (do not try this unless you are a mushroom expert! ).